Catholic Charities of North Louisiana’s Financial Education Program, The Money School offers low-income individuals an opportunity to learn how to better manage their income. 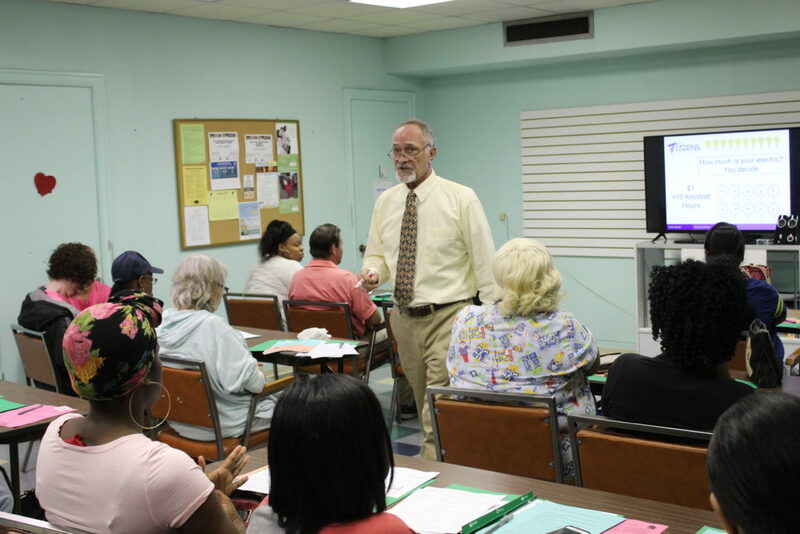 During this financial empowerment class, attendees learn financial lessons such as to how to create an individual budget, open and maintain a bank account, begin a savings account and plan for the future, decrease unnecessary spending, and use those “found” dollars in a better way, like paying down debt, adding to savings, and how to avoid predatory lenders. Our goal is to offer “a hand up rather than a handout” and guide our clients along with a better, healthier and happier financial path. CCNLA also offers financial empowerment coaching to support and encourage each person who has completed a class to follow the plan designed just for them. For more information, contact us at (318) 865-0200.